John is a Trekking Guide and an Adventurer from Bethlehem, Palestine. 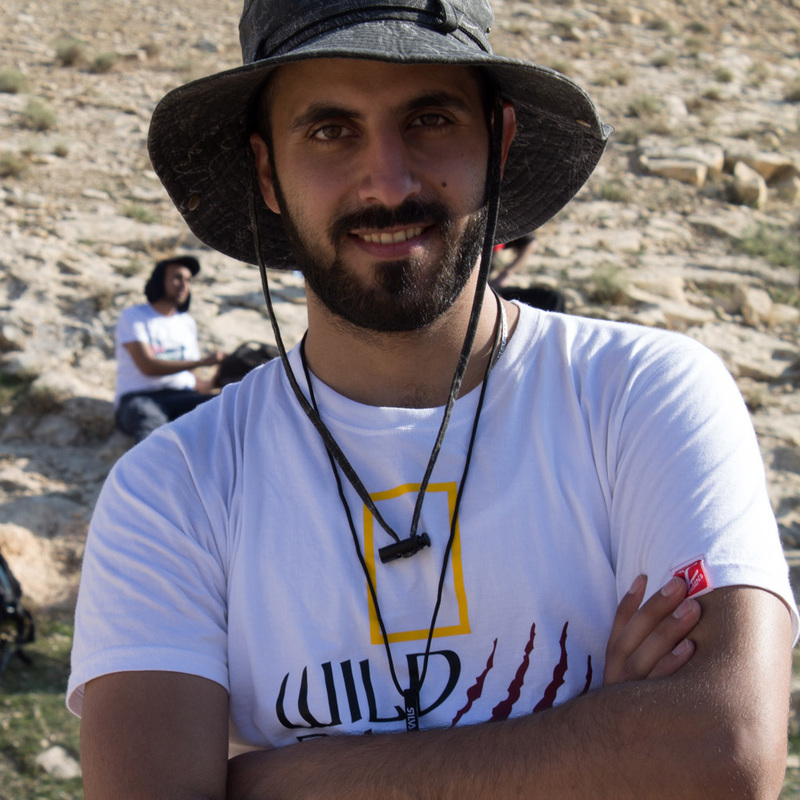 Through the past years, he grew a great passion for nature and established an initiative in 2015 called Wild Palestine (wildpalestine.org), a club for outdoor sports to give the chance for both locals and foreigners to experience the wonders of Palestine through different activities such as hiking, trekking, camping and caving. In 2016, he joined the team of Masar Ibrahim (masaribrahim.ps), a community based hiking trail of 321 kilometers that crosses the West Bank from Jenin in the north to Hebron in the south. Since then, he has been working side by side with the local community to promote Palestine as a unique destination and continue developing Masar Ibrahim across different regions.